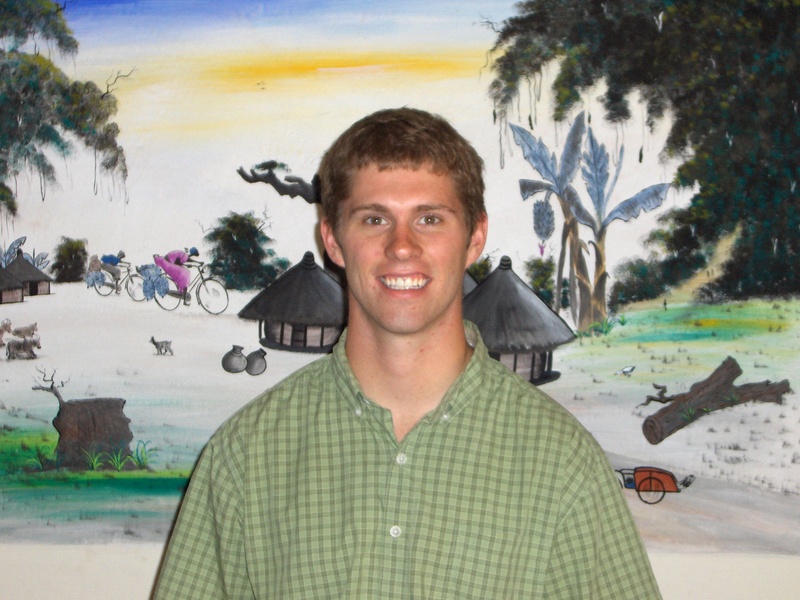 Tristan Allen is a intern with The Foundation for Sustainable Development (FSD). 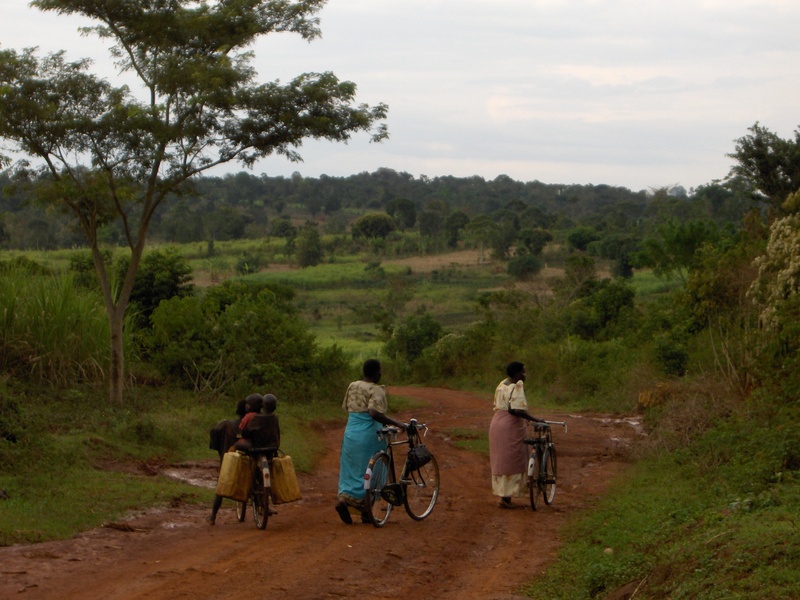 He is working with the Community Based Organization: First African Bicycle Information Organization (FABIO) to develop and implement sustainable projects looking to build capacity and alleviate poverty in marginalized communities in Uganda. Graduating from Western Washington University in August 2008 he calls Bellingham, WA home but currently resides in Jinja, Uganda. If anyone is interested in learning more about FABIO’s projects or supporting them, either financially or otherwise, please don’t hesitate to contact Tristan.